Once again the rums have travelled with Tres Hombres’ ship for this 2017 edition. 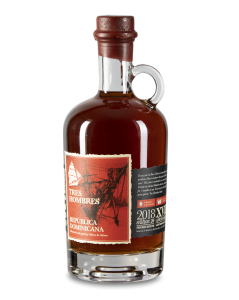 La Palmera Ron y Miel is a delicious rum, which is sweeten with bee honey from La Palma. 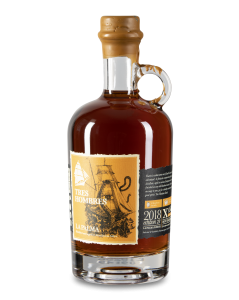 Once again the rums have travelled with Tres Hombres’ ship for this 2017 edition, and this year you will find four different rum from the Canary Islands, the Dominican Republic and Barbados. 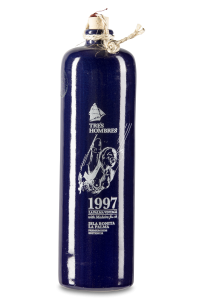 This is limited edition, and the perfect collector’s item for every rum-lover. 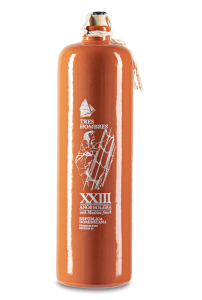 All the labels on this years bottles are made in wood and applied by hand, and the drawings on the labels are made by one of the crew members at Tres Hombres. 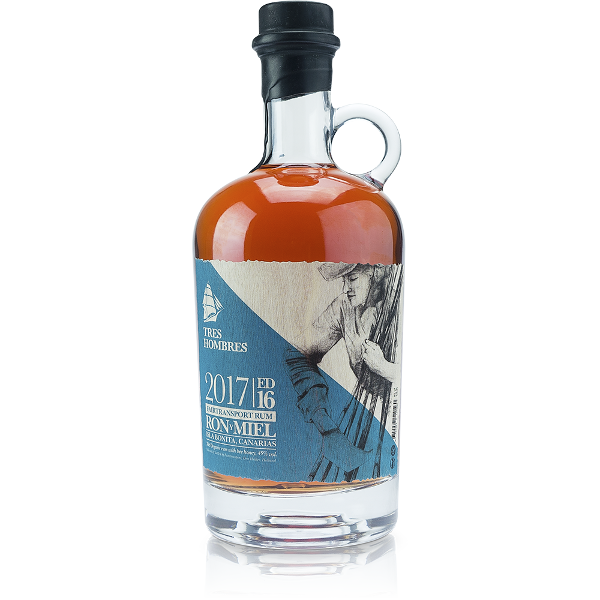 La Palmera Ron y Miel is a delicious rum, which is sweeten with bee honey from La Palma. 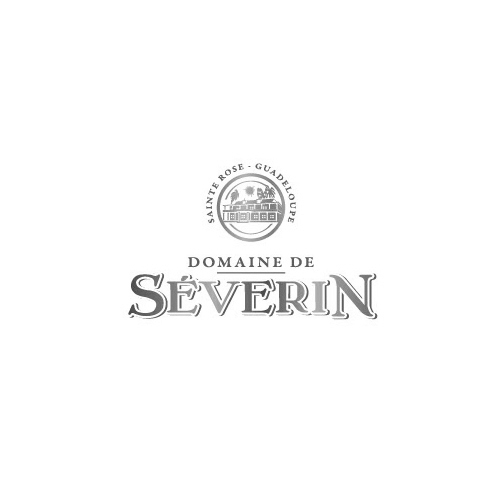 It is produced from local organic sugar cane on La Palma and distilled in a 80-year old wood fred copper kettle. 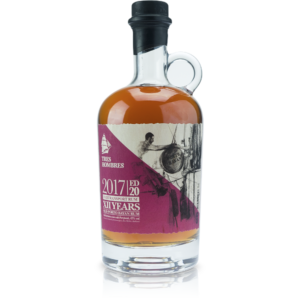 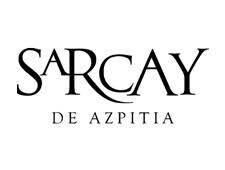 Distilled in June 2015 and mixed with local bee honey, this rum has aged in 1,5 years, 7 months at sea in selected white oak casks.